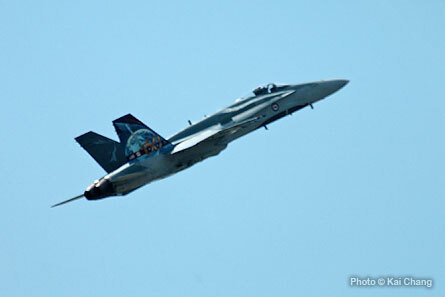 17 Wing Winnipeg presents “Canadian Forces Day” at Southport Manitoba this year. 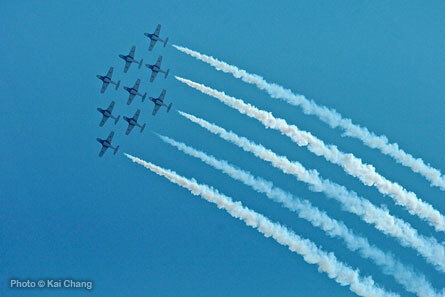 This is a Canada’s forces demonstration and mostly the air show. Southport is located at the south of Portage La Prairie, about an hour and 15 minutes driving from Winnipeg. 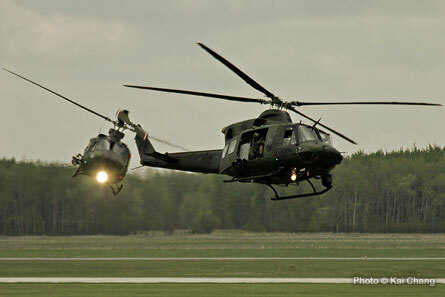 I was so exciting to see this military demonstration because I was an air force sergeant. 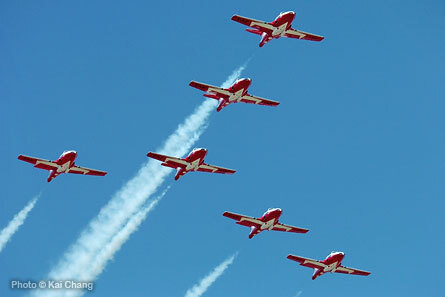 It was familiar listening the fighter jet’s engine howling roar, however, this is my first time seeing F-18 this close, and of course the world famous Canadian Snowbird Team. 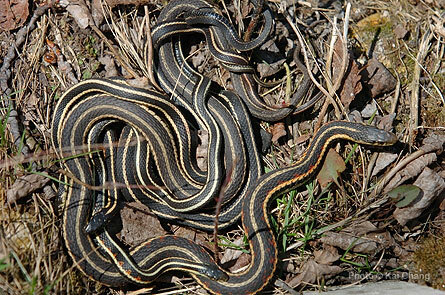 The Narcisse Snake Dens located at the north of Winnipeg, Manitoba. 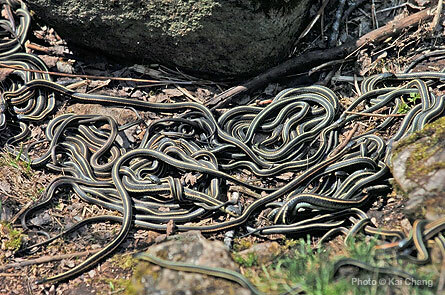 In here you can see snakes easily more anywhere else in the world. 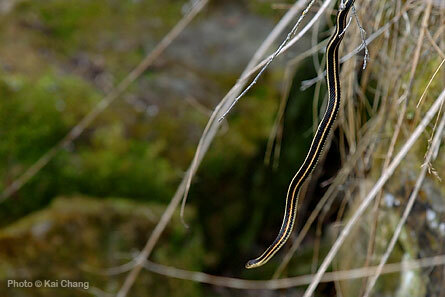 In the first few warm days of spring, tens of thousands of Garter Snakes emerge at the surface from their hibernation. 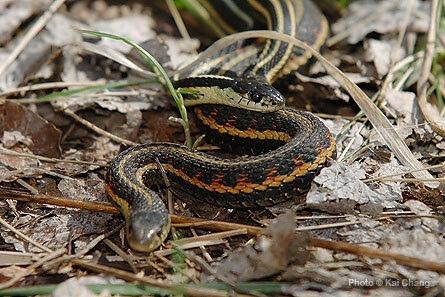 After only few weeks crazy mating activity, snakes disperse to nearby marshes for the summer. They will return to the dens for hibernating by early fall. It was creepy to see that many snakes around, although they are non poison snakes. 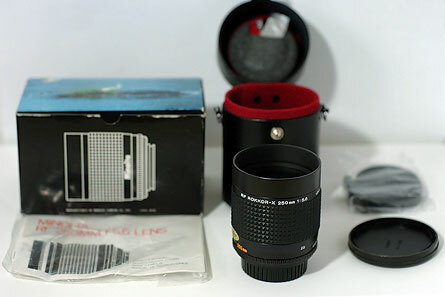 This is a rarely find famous reflex lens, Minolta RF Rokkor-X 250mm F/5.6, and it has discontinued back to 1981. 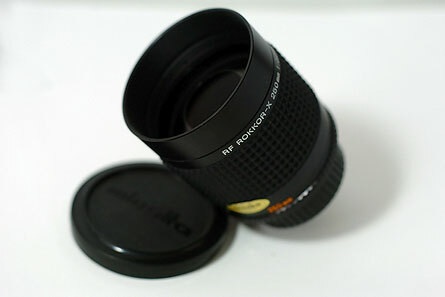 It is probably the shortest focal length of the reflex lens in the world, and size only as big as a 50mm lens. The optical quality of this lens is quite stunning, and as the particular of all reflex lenses that this lens creates very interesting bokeh so-call “doughnut”. Sometimes (probably once in a month) you can find a used copy on eBay for around $500, but lucky me that I found a stock brand new copy in the store asked for $299. I haven’t get the chance to test this lens yet because it is Minolta mount, and pretty much all my cameras are Nikon. Now I need to find the way to modify the mount of this lens so I can give it a shot. 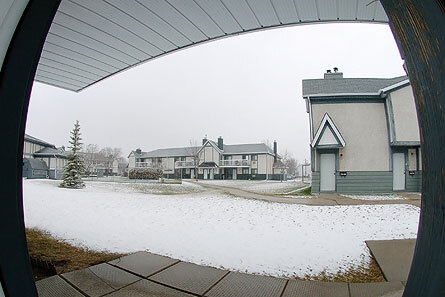 Yes, it’s snowing again. It supposed to be warm spring now, but it was snowing since midnight. Weird weather.